Happy Monday! It's an even happier Monday for me because I am vacationing in Orlando! You can catch snippets of my trip on Snapchat (carylee07) but I'm sure I will be recapping for you when I'm back next week. For now, I have collected some of my favorite bloggers to fill in for me while I am getting tan! First up is Darci! What's not to love about her? She lives in San Antonio - my hometown! We've already said that if (when) we meet in real life, we will scream sing karaoke with each other! And hello, her shoes. Hopefully you can see some pieces of me (see what I did there?) in her style and understand why I have a girl crush on her. Enjoy! Also - don't forget to link up! 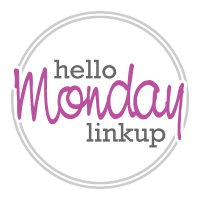 It is Hello Monday after all! 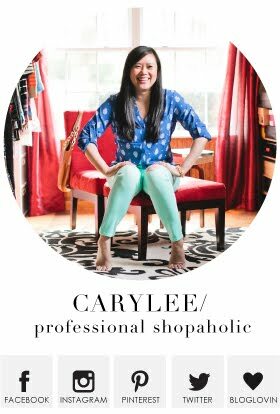 Hey y'all I'm Darci, and I am so happy to be guest posting here for Carylee! I truly envy her ability to master the art of the flat lay! All I seem to have mastered is the ability to shop for and mass hoard shoes. Well...we all have our talents. I love wearing dresses to work because they can be one of the easiest things to wear. it is the same thing over and over again, I like to try and get creative to change it up a bit. but next time think about the actual dress itself and how it can be done differently. and another way is to wear a buttoned blouse underneath a sleeveless dress. I have worn coats/jackets over dresses before too but since they would come off when I actually get to work, that somewhat defeats the purpose of the change. So layering a dress with a vest is a nice option. However, to go one step further I decided to close the vest instead of leaving it draped open to add a nice dimensioned look overall. Blue and pink are one of my favorite go-to color combinations, but this draped pastel pink vest is the perfect touch to give this look that "spring" feel. Such chic layers! I love the color combination. I'm also a sucker for dresses and I love how you freshened yours up with this vest! what a fun little vest! I love it with the shoes ;) enjoy your vacay! Love her style - Have an equally lovely week! Darcy is super cute! Hope you are enjoying your time in O Town! You look gorgeous! Love your vest! LOVE your fab sandals! 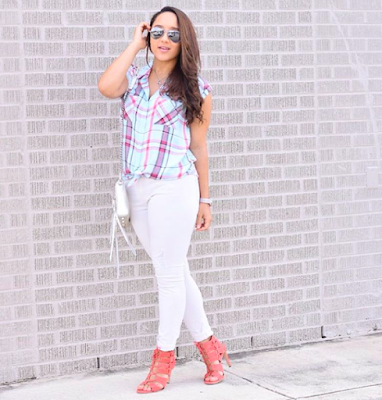 Come on over and link up your great look on Style Nudge, The Shoe and Tell Fashion Link Up! Hi Darci! I am a total dress girl too. Love how you styled this. Amazing accessories. She has such cute style!!! Darci I love the architectural look of your layers - it's so chic!! Enjoy your Vacay! 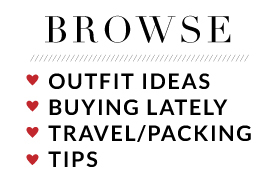 I love Darci's style - what a great guest post! Love this summery look, the layering is so on point! 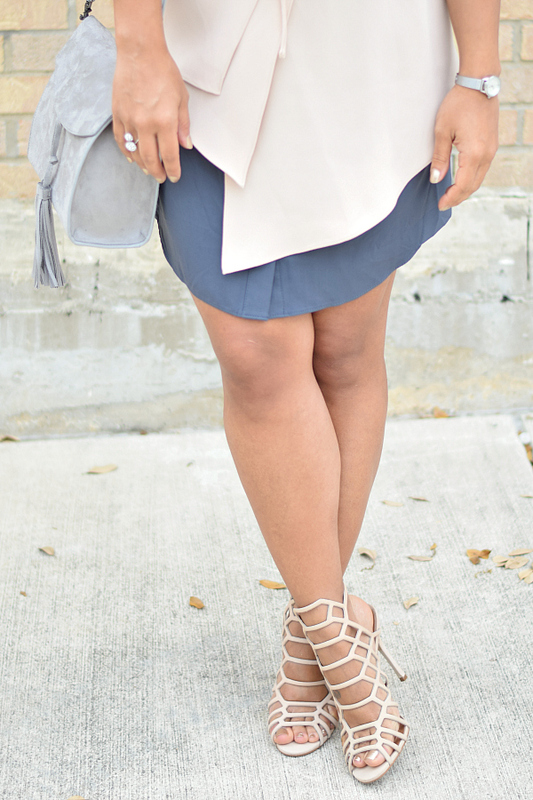 I love those pieces layered together! This is my first time visiting your blog and I love it! Hope you are having a lovely vaycay! I love how you layered your dress. I think a vest like that is not only cute but a good investment because it can be used so many ways!